Your website is crucial for turning visitors into clients. 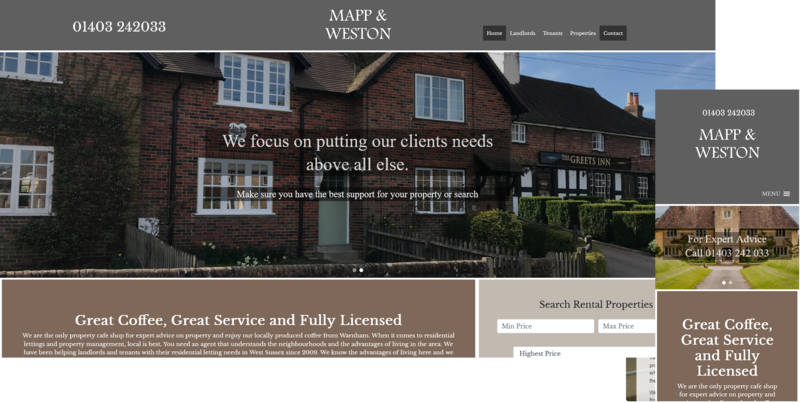 A well designed website will make you appear competent, successful and professional, and these are all qualities that people look for when they’re choosing an estate or letting agent. You shouldn’t judge a book on its cover, but you can be sure that your clients will judge you on your website. Make sure they come away knowing that you are the right agent for them. Check out the packages below to see which one is right for your business. If you’re just starting out, this affordable package will get you a high quality website at a low cost. Don’t be put off by the price – your website will be packed with the same great functionality, just a little more streamlined. A stunning website with a custom homepage. 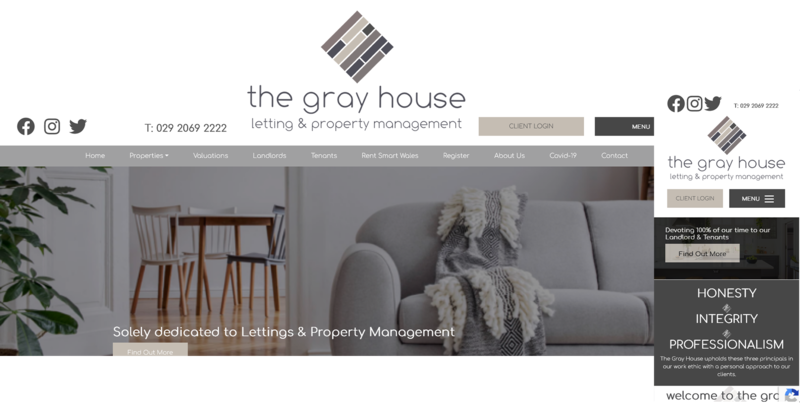 Enjoy a responsive design for smartphones and tablets, a Content Management System that allows you to add and change the content, and lots more features created solely for estate and letting agency’s websites. The ultimate website, featuring our ground breaking client login function. Your vendors and buyers will login to your website and see exactly how their sale is progressing, and a custom design, created by our talented web designers, will cement you as the go-to estate agent in your area. 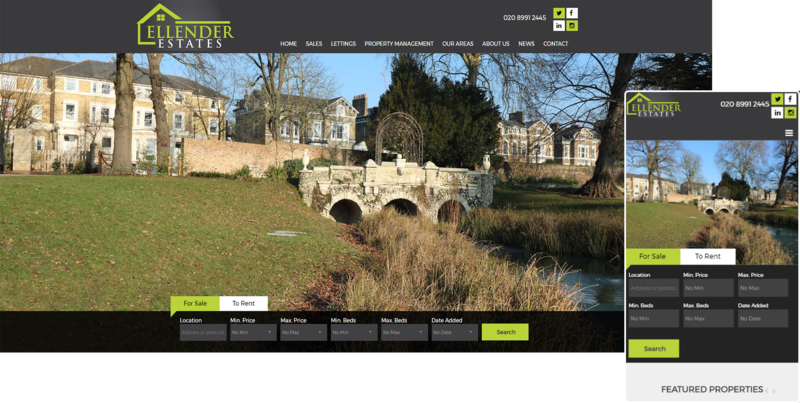 The ultimate website, this time specialised for letting agents. 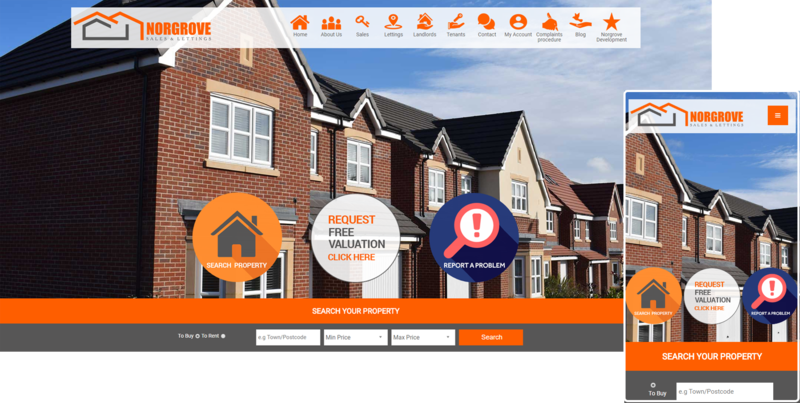 A custom design, created by our talented web designers, will impress landlords and tenants alike, and the client login feature will give you huge functionality in running your business, letting tenants and landlords login to access personalised, interactive pages. If you’re an online agent, or looking to break into the online market, then our e-commerce bolt-on will really help your business. It gives your clients the ability to list their properties on your website, select any extras they want and pay for both the package and any additional services. You’ll wonder how you lived without it. Bespoke web packages available upon request. Please contact web@agentpro.co.uk for details.